The Summer is a Great Time to get Busy with Making and Keeping Memories!! The June special is a great scrapbooking or memory keeping idea for teens and preteens. It can also be used for a special occasion or vacation as it's own separate book. 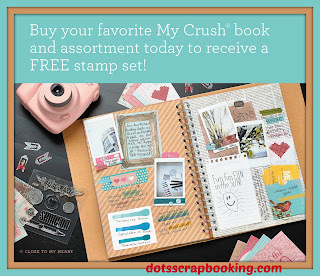 It is also a great value because you get a Free stamp set to go with the purchase of a Crush Book and coordinating assortment. How can I get a Crush Book and free coordinating stamp set? During the month of June, when you purchase any My Crush™ book and its accompanying assortment pictured in Annual Inspirations 2014–2015, you will receive the coordinating stamp set FREE! That is a savings of at least $9.95 USD / $10.95 CAD! Choose from five lovely My Crush book offerings that will provide a swoon-worthy background for your favorite memories. From family reunions to camping adventures to holiday countdowns—and much more—you will be crushing on all these books and the possibilities they provide. Every My Crush book features a hard cover with wire binding and cardstock-weight pages that are printed with eye-catching designs to form the perfect bases for your memory keeping. 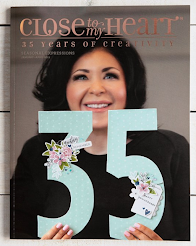 Additionally, each My Crush book also features unique details—from glossy print, to vellum pages, to gold foil, to ink-resistant patterns—that make displaying your personality easier than ever. 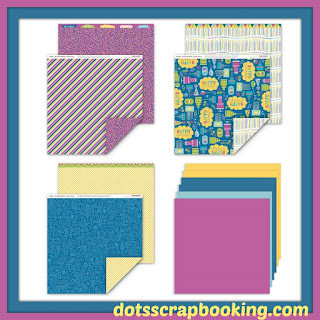 Plus, once you add the artistry of the coordinating assortments featuring sticker sheets, envelopes, alphabets, cards, and journaling spots, along with your free stamp set, you will be well on your way to your own gorgeous mini book creation! This offer is only available while supplies last and once they’re gone, these books are gone for good, so put your orders in early to get your summer romance rolling today! The next special is, of course, the June Stamp of the Month S1506. 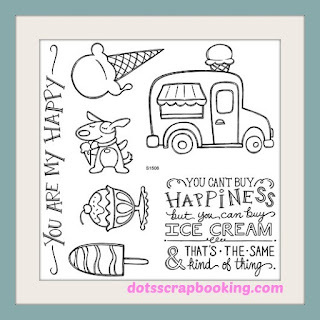 We are ready for summer so what goes with summer best but Ice Cream!! 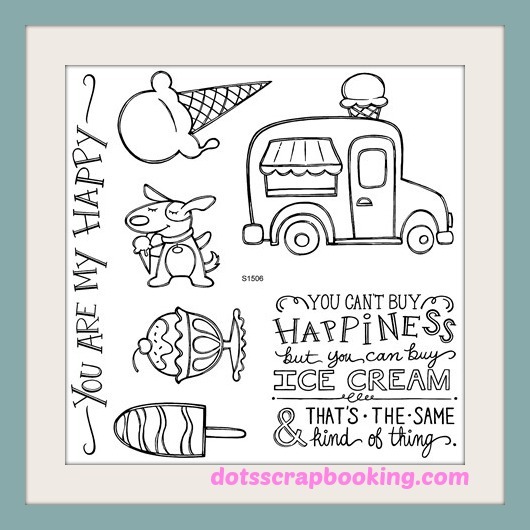 This stamp set is perfect for Sundae Parties or getting ice cream cones and who can forget the sound of the Ice Cream truck coming to your neighborhood!? 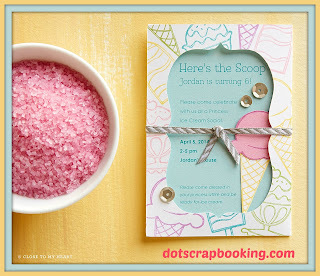 Here is a SOM Card that is an invitation to a party-so cute! SOM Page with such cute little faces. Love it!! How can I get a Stamp of the Month? Getting this June Stamp of the Month is simple. If you purchase $50 or more, you can get the SOM for $5. 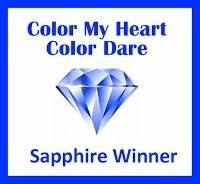 Click on any of the links or this button to go to my website and shopping cart.